Okay everyone! This by far is one of my favorite figures!! 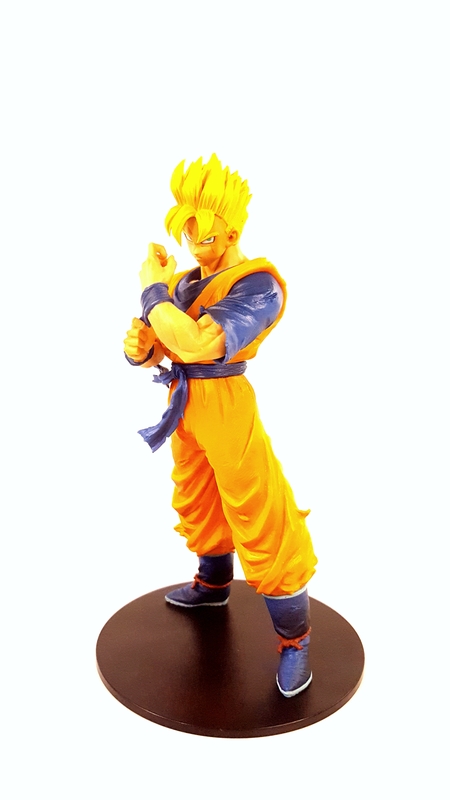 From the weathered and battle damaged gi to the vibrant colors of a Super Saiyan, mirai (future) Gohan by Resolution of Soldiers captures the very likeness of the anime! You can purchase this guy online for a very reasonable price!! onlyfromjapan.net, they are a very reputable and great company!!! Check them out, you won’t be disappointed.